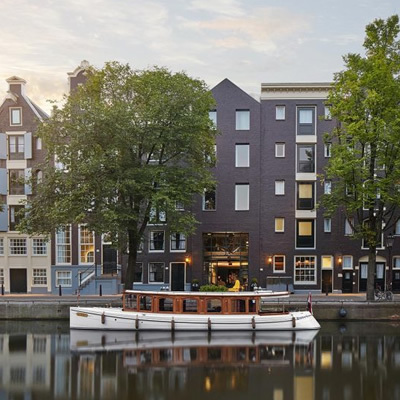 The Pulitzer Amsterdam offers authentic Dutch hospitality in the heart of Amsterdam, the accommodation itself sits throughout 25 connecting canal houses, making this hotel extremely unique. 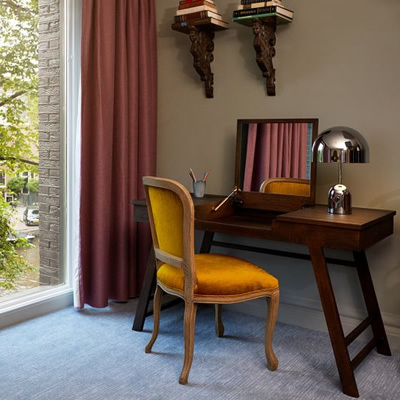 The hotel was renovated in 2016 to include intimate guest rooms, landscaped inner gardens, a garden café, a hotel bar and a restaurant. We had heard excellent things and were excited to explore for ourselves. As we pulled up to the Pulitzer Amsterdam, our car doors were opened and our luggage was efficiently whisked away. We were then shown through to reception and told to look up as we entered the building, only to discover a grand piano suspended from the ceiling above us. This was a jaw-dropping moment and a clever talking point. Following a short and friendly check-in we were directed to our Classic Suite, which was a journey in itself through various corridors and in and out of the various linking townhouses. It gave us a great insight into the scale of this property and left us in great anticipation of our suite. We eventually made it to our Classic Suite, which offers its own entrance corridor leading through to the large open plan living area which also sees a small kitchen, dining table, sofa and arms chairs. 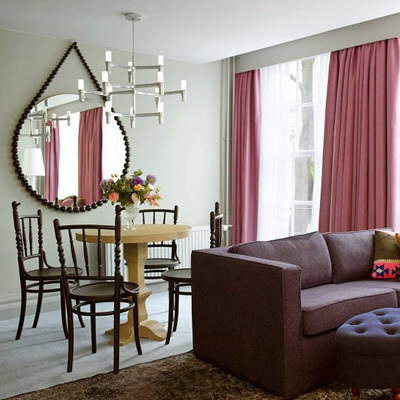 The highlight of this space for me was of course the beautiful, uninterrupted views over the canal, which runs directly outside of the hotel and really serves as a firm reminder that you that you are definitely in Amsterdam. We thoroughly enjoyed making use of the freshly ground coffee whilst we opened the large floor-to-ceiling windows to simply sit and enjoy the views of the passing boats. The bedroom of our suite was wonderfully spacious, with the large king size bed taking centre stage. The room also offered a desk for anyone looking to catch up on business, as well as a huge built-in wardrobe with sliding doors, and of course, a large wall mounted flat screen television. The bathroom boasts the same beautiful décor that is continued throughout the suite, and is complete with a separate bath and walk-in shower, which is a good size and wonderfully powerful, along with a single wash basin with polished chrome fittings; you will also find the toilet in a separate private room. The furniture found throughout is really very impressive, and we also loved the big wall art which we found ourselves admiring for some time. 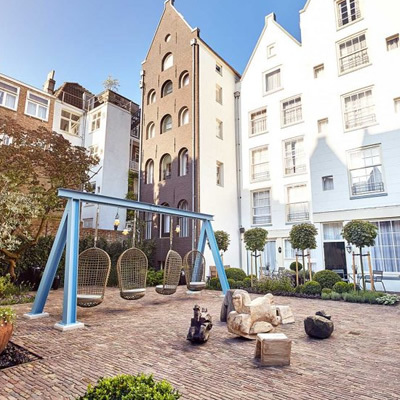 If you’re able to take yourself out of your beautiful room to explore the rest of the hotel then we would suggest a walk to their private gardens which are situated in the centre of the Pulitzer Amsterdam. From here you can get a real sense of the scale of this property that is surrounded by all of its interlinking townhouses. This garden is an excellent spot for a morning coffee or perhaps an early evening cocktail. If it is a drink you’re looking for then Pulitzer’s Bar must be visited. The décor alone is stunning and no expense has been spared here, it truly does feel like a private members club in London’s Mayfair, and the cocktails certainly do not disappoint either. Pause is another dining outlet at the hotel that offers coffee and light bites overlooking their garden area. Jansz is their main restaurant which is rather casual and it’s also where breakfast is served. In terms of other facilities, the hotel also has a good size gym for anyone looking to keep fit, and there are also bikes available for anyone looking to explore Amsterdam by bike. The Pulitzer Boat, which was built in 1909, allows you to explore the city by boat and really is a lovely day trip. 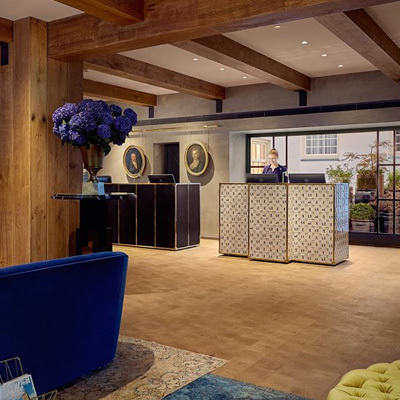 The hotel reception area is also well worth exploring, and aside from the suspended grand piano you will find an abundance of big art which is both intriguing and plays great homage to its Dutch heritage. 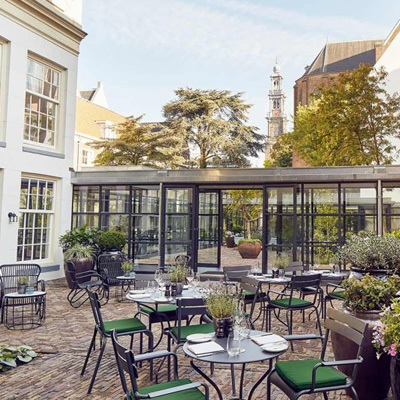 The Pulitzer Amsterdam is a splendid hotel in the centre of Amsterdam, as a guest there you are left wanting for nothing. The service throughout our stay was faultless and our entire experience was a memorable one. We cannot wait to return.